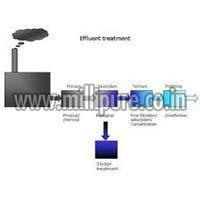 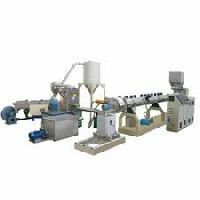 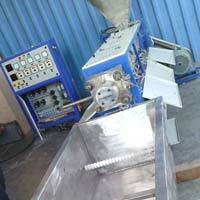 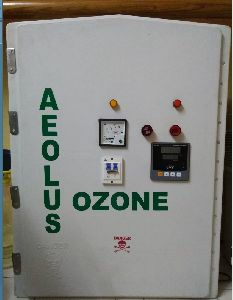 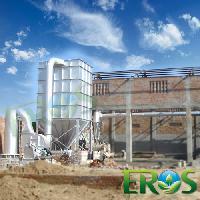 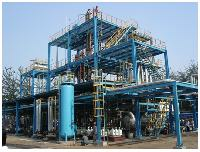 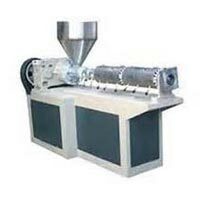 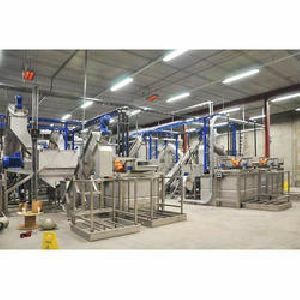 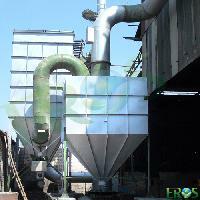 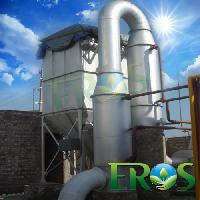 We are offering granulator plant. 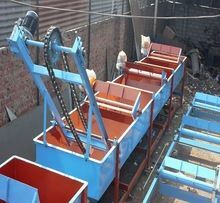 this mechine ued for plastics dana made. 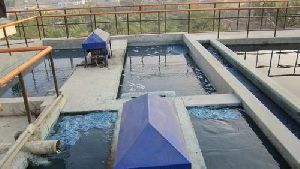 Benefits : Conservation of natural resources by reusing recycled materials instead of using new materials,Prevention of pollution by reduction of collection of new materials Etc. 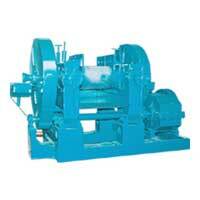 Helical gear box with inbuilt thrust bearing. 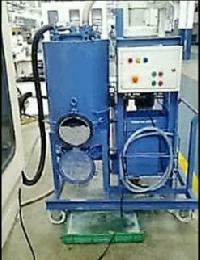 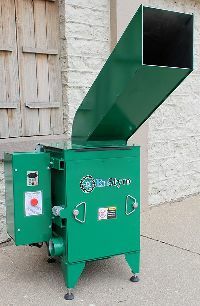 Hydraulic screen changer (As per requirement). 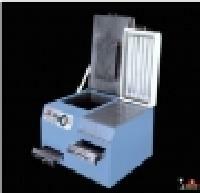 Die face cutter. 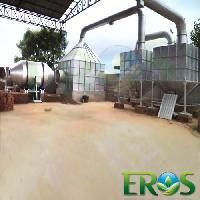 Our Recycling Plant are suitable for recycling waste of LD LDPE LLDPE PP PE HD PVC etc. 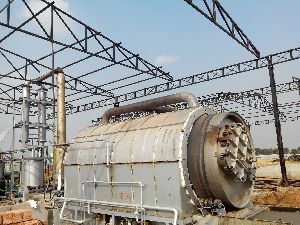 Less power consumption. 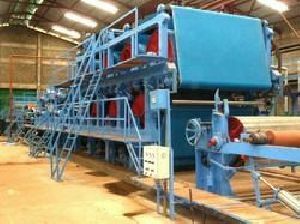 Size : 1.0mtr width x 1.6tr Length x 2.0mtr ht. 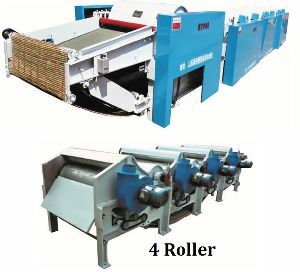 - 5.0mtr width x 1.5tr Length x 2.5mtr ht. 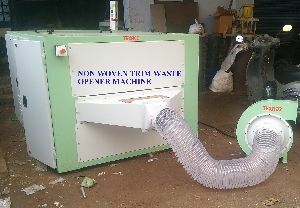 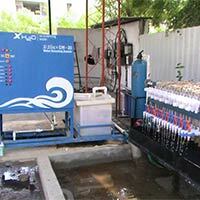 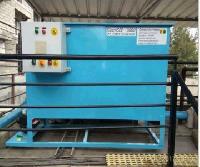 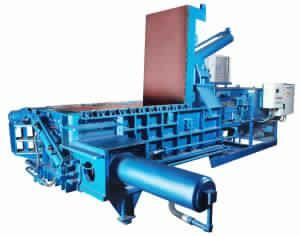 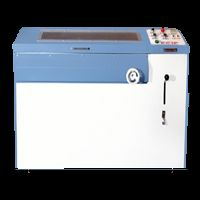 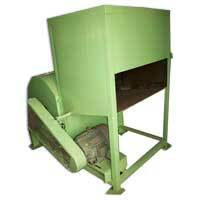 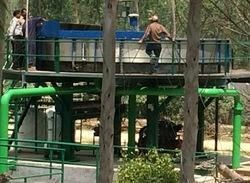 Texaco- Coimbatore manufacturing on woven Felt trim waste recycling machine. 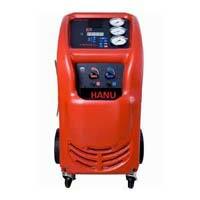 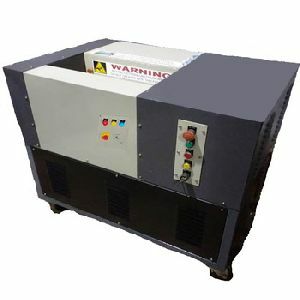 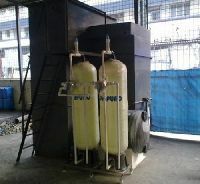 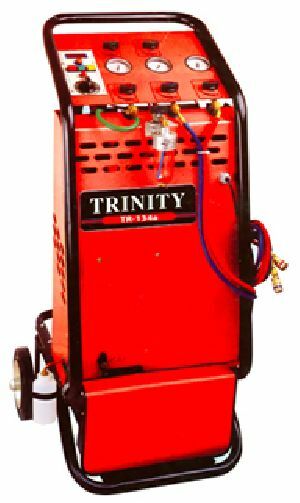 Production Capacity : Up to 250 Kg/hr.